Everyone learns to work as a team to instill self-control and good manners. Private training lessons are perfect for families with busy schedules or young children. Lessons are a great solution for multiple dog households! Bring all your dogs to the same training session and have each family member work with their dog. We teach dogs how to be happy, stable, well-rounded, and socially sound so that they can be the dogs their families dream of. Private Training Sessions by appointment only. Balance Training at Smith Farms uses positive reinforcement to mold the proper behavior and create the leadership methods required for the trained behaviors to continue. We use treats, toys, slip collars, prong collars, e-collars, and other trained dogs to help your dog become the best companion she can be. This allows for fast results. It also offers owners the tools they need to maintain the desired behaviors from their dogs with or without the use of treats, toys, or other positive reinforcement tools. When training has been completed, your dog will be able to perform the techniques with little to no correction needed. Once your dog graduates, your leadership and comfort with these commands will help both you and your pet succeed after our training is complete. To make any dog training program successful, the owner must commit to follow through for the rest of the dog’s life. 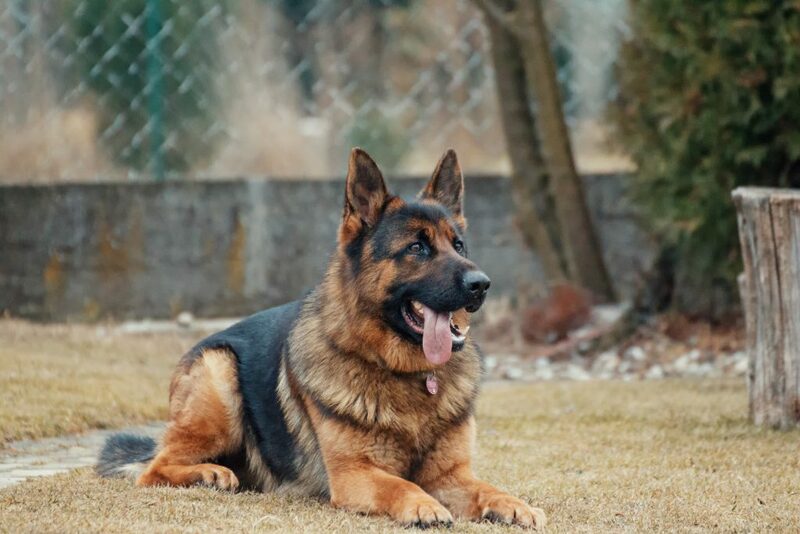 This means, after being briefed on what commands/behaviors the dog has learned and how to implement them, it is up to the owner to maintain those behaviors consistently in everyday life. As you help your dog acclimate to any environment (and not just the environments they were exposed to while in their training program) behaviors will be reinforced and skills strengthened. Because dogs learn at different rates and part of their success also depends on the owner’s commitment, (it is ultimately up to the owner to continue implementing the training as to maintain all the work done in their dog’s training program), no dog training guarantees can be made. However, we are always a phone call away for follow up questions and to provide assistance for help in generalizing the behaviors taught! As well as can do any follow-up lessons as necessary!